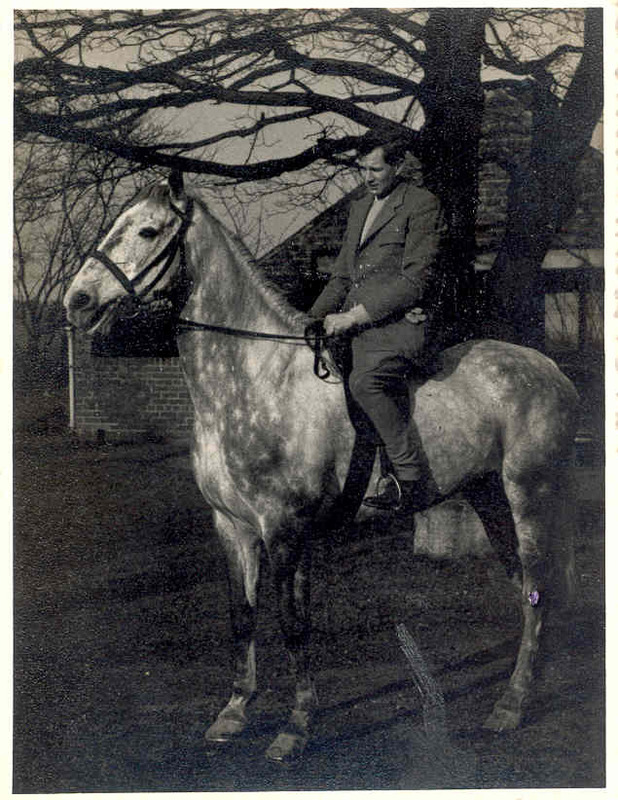 Dr Charles Lipp with his horse – approx 1980. Photo courtesy of Mrs D Bower. I am at present trying to research Charles Lipp’s involvement with St John Ambulance and would be grateful for any information. Is this the Charles Lipp that lived in Nottingham. I am a disatant relative who always sends a christmas card. I then get a phone call from him. The last 2 Christmases I have heard nothing. Tried ringing the number I have to no avail. Can you let me know if he is still alive. I have heard from his brother Donald, that Charles passed away , sadly, in either 2015 or 2016. He moved years ago from Killamarsh to Annesley near Nottingham.